Diversity and creativity is at the center of We Present. Creative stories that celebrate and showcase the best art, photography, music and more from around the world, and delve into the messy, but magical creative process. We Present is interested in the weird and wonderful ways that creative minds work, and how they shape the world around us. Creative storytelling from across different communities – whether that's age, race, geography, gender or sexuality. more voices = better ideas. 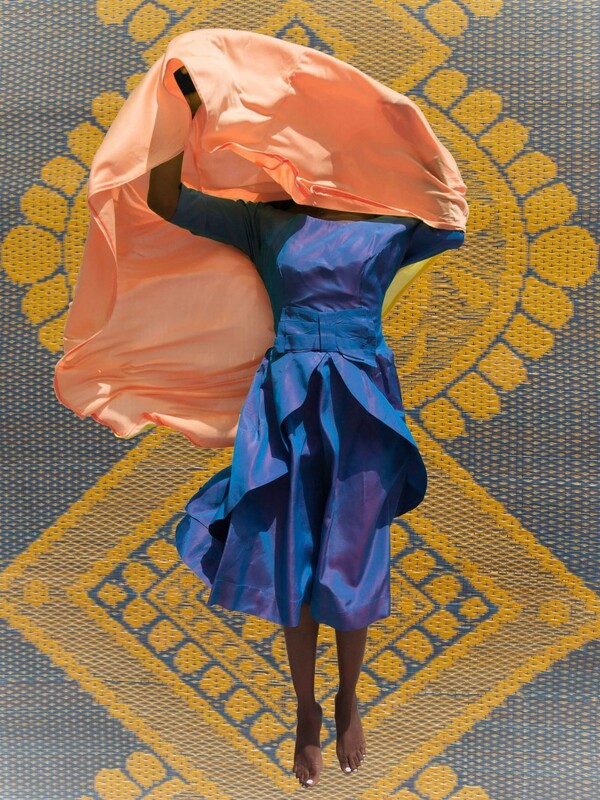 The Invisible Borders Trans-African Road Trip Project, is a platform that stands as a symbol of exchange of ideas between cultures and people. 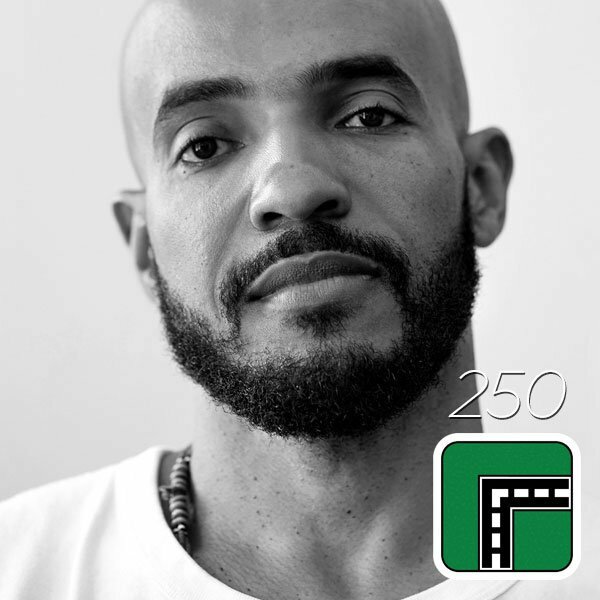 The emphasis is on the collective journey of the participating artists (including photographers, writers, filmmakers and performance artists) who collectively take road trips across Africa to explore and participate in various photographic events, festival and exhibitions while engaging on a daily basis with the environment and the people encountered. The Institute of Design (D.School) at Stanford helps people to unlock their creative potential through a collaborative approach that inspires human centered innovations. 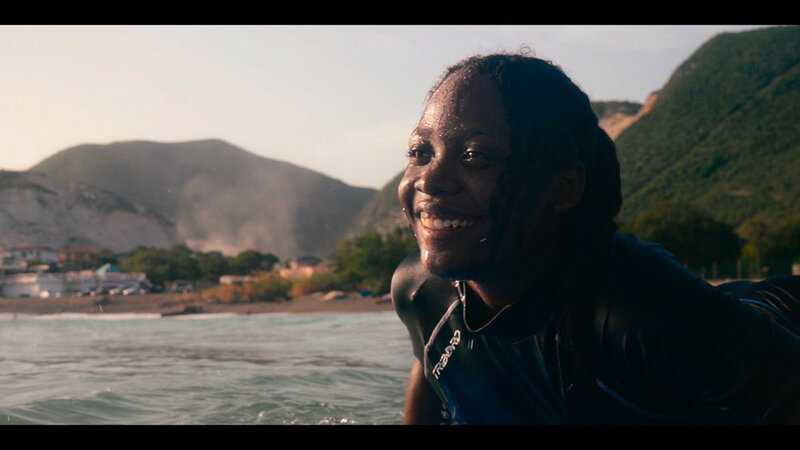 Surf Girls Jamaica, through its Surf Like A Girl learn-to-surf events, provides a nurturing environment for female surfers of all ages to bond and share in a unique beach culture. Urban Beat Project is a collective geared towards defining a creative vision promoting Arts, Music, Culture, and Lifestyle. The International Women’s Media Foundation (IWMF), WAN-IFRA Women in News (WIN) and Native are partnering to hold a media leadership bootcamp for female journalists at The Great Rift Valley Lodge in Naivasha, Kenya. Through 100cameras, the Snapshot project equips passionate leaders with the creative tools, curriculum, and support needed to inspire kids around the world to see their community in different ways. Society Tea, in collaboration with blueFROG, has initiated a cross-cultural collaborative project with musicians from all over the world, looking to create new beats with elements of Indian music. 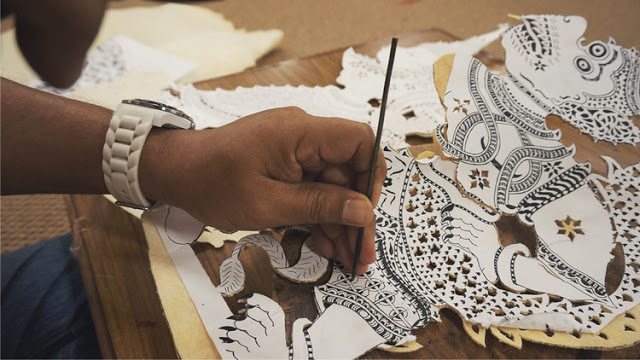 Vacation With An Artist is an immersive, 3-7 day long private apprenticeship with master artists and craftsmen around the world. From learning creative writing with an award winning writer in Hanoi, wooden toy making in Buenos Aires, film photography in Norway to cooking in Penang, there's a VAWAA for everyone. It is open to all skill levels and no prior art experience is required. 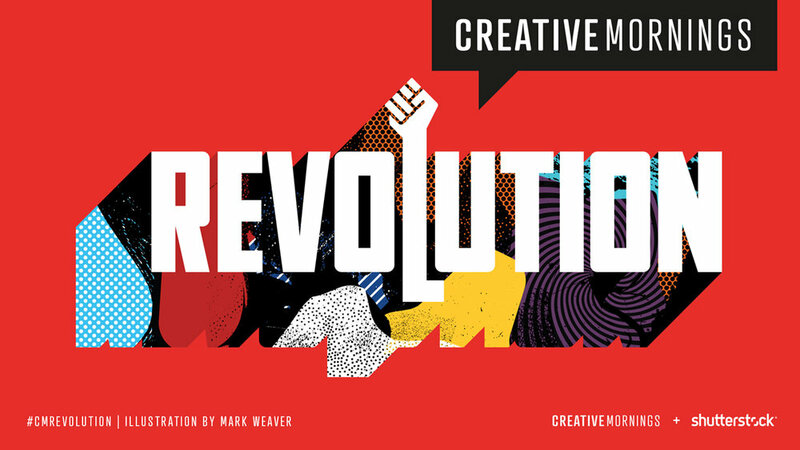 CreativeMornings is a free breakfast lecture series for the global creative community. Attendees in 196 Cities around the world gather to enjoy fresh coffee, friendly people, an international array of breakfast foods and short talks on creativity. Institute of Play is a non-profit design studio that develops innovative learning experiences which are rooted in the principles of game design. An interdisciplinary team of designers, strategists and learning practitioners transform education through play. The Creative Thinking Lab will introduce young people in the Caribbean community to the world of Creativity + Innovation. We aspire to create a learning environment where young people who see things in unconventional ways are called trailblazers and not troublemakers - where kids who learn differently become kids who think creatively. R.O.O.M (Resource of Open Minds) is a new Hivos program that supports the creative work and projects of artists, musicians and media producers around the world. 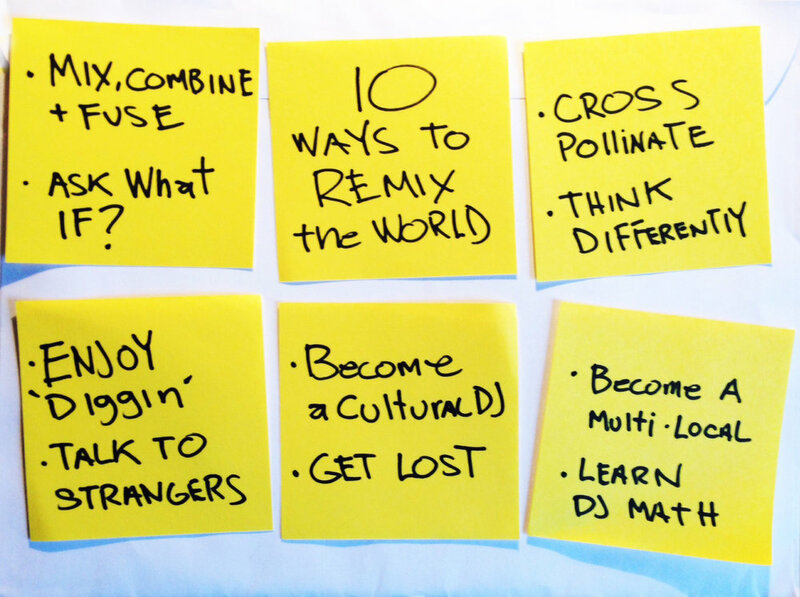 This amazing formula is what we call cultural DJ math. When two unique elements become more than the sum of their original parts, and then are fused together to become one - and finally emerge as something completely new. Timbuktu Workshops are created collaboratively with children to let their imagination guide the development of new products. They believe in discovery through play and work with both educational institutions and family brands to bring to market products that empower children as creative thinkers and makers. 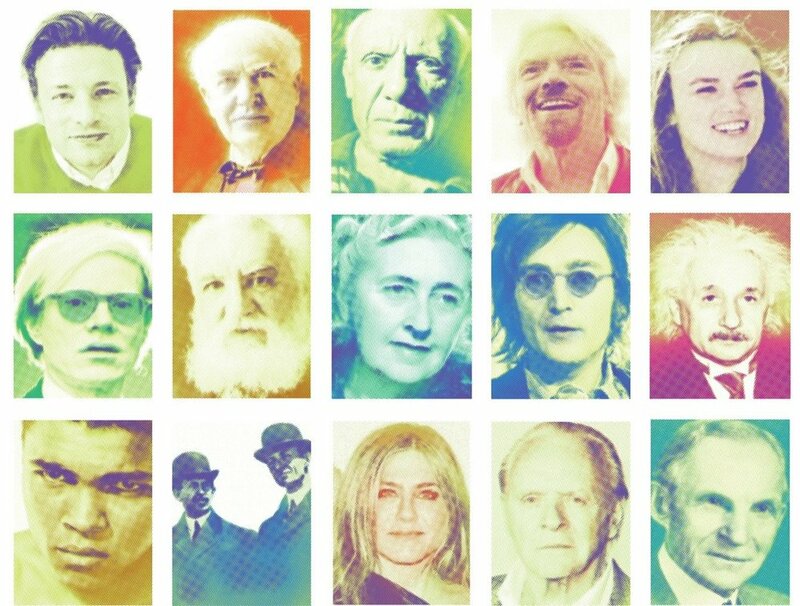 Made By Dyslexia is a Global Movement led by successful dyslexics. Their mission is to help the world properly understand and support the value of dyslexic thinking. People of Creativity is a community that provides first hand online and real life into the journey of underrepresented groups working in creative spaces. Placing individuals at the heart, People of Creativity focuses on creating a community that shares opportunities, experiences and ideas ultimately bettering the representation of minorities throughout creative industries. Through a series of events and insights People of Creativity has created a platform where People of Colour are highlighted, connected to opportunities and celebrated for their achievements.